The grass just keeps growing, and somebody needs to cut it. 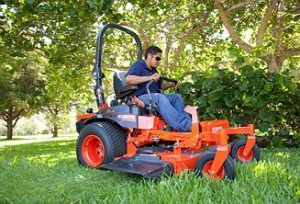 If you are a commercial operator, or just someone taking care of your own property, we know how critical it is to keep your mower on the job during the season. Our parts department is committed to having the right part on the shelf for your particular needs in most any circumstance. With a huge inventory of Kubota Mower Parts in stock, we know that we can keep you cutting when you need it most. 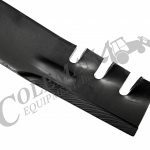 Please browse the most frequently used parts for your mower from the lists below, search by part number using the search function, or just give one of our parts specialists a call.